Apr. 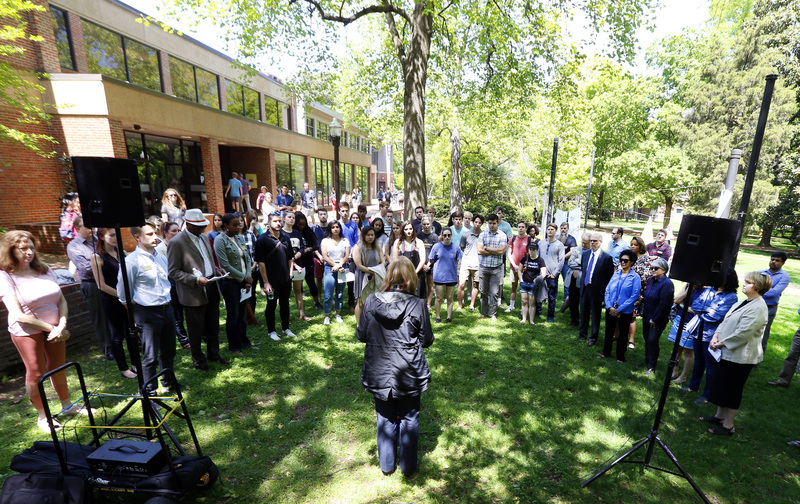 24, 2019—More than 100 people gathered at Rand Wall on Monday to honor the victims of last Sunday's terrorist attacks in Sri Lanka. Apr. 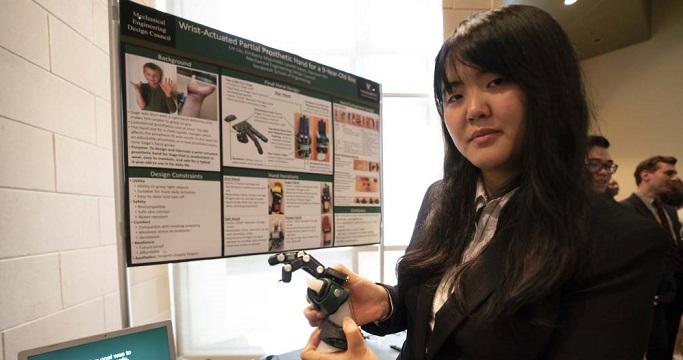 24, 2019—Inspiration and innovation abounded as more than 70 teams of engineering seniors presented their final projects Monday. 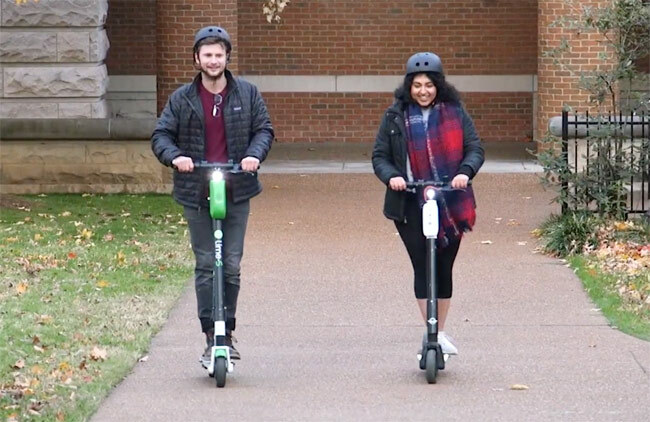 The annual Senior Design Day attracted hundreds of visitors from Vanderbilt and the Nashville community to the Student Life Center. Apr. 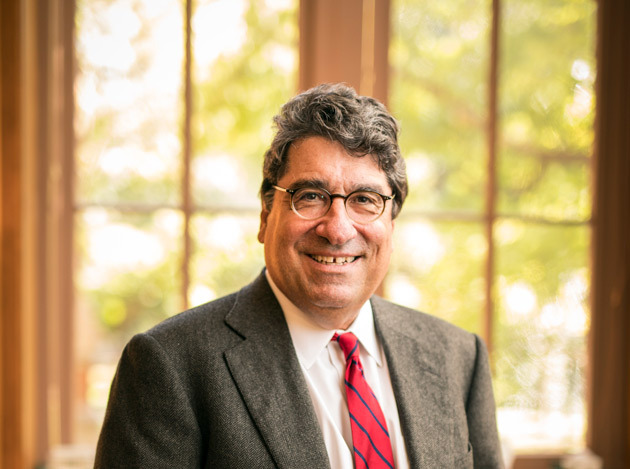 22, 2019—Resolutions have been approved by the Board of Trust, Faculty Senate, Vanderbilt Student Government, Alumni Board of Directors and the Tennessee General Assembly that commend Chancellor Nicholas S. Zeppos for his leadership and accomplishments as chancellor. Apr. 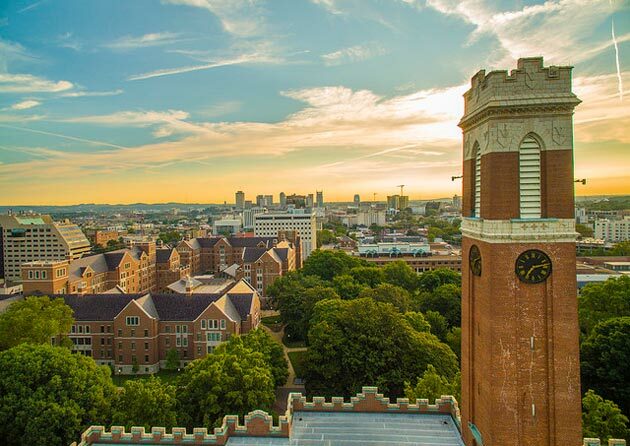 22, 2019—Vanderbilt University unveiled a comprehensive long-term strategy to significantly reduce its environmental footprint in part by powering its campus entirely through renewable energy, putting the university on track to be carbon neutral by 2050. Apr. 22, 2019—Science advocacy and innovation will be the theme of the final Chancellor’s Lecture of the 2018-19 season, set for Tuesday, April 30, in Langford Auditorium. 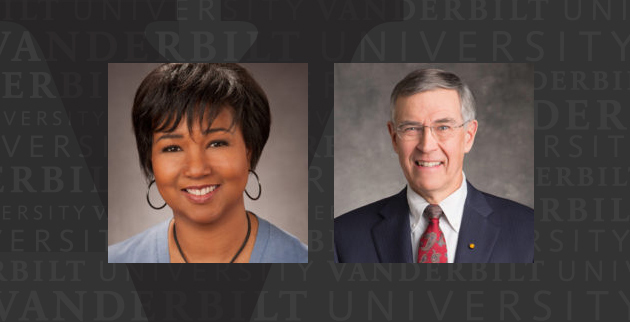 Chancellor Nicholas S. Zeppos will host Mae Jemison and Rush Holt, two scientists with storied careers in government and public service. Apr. 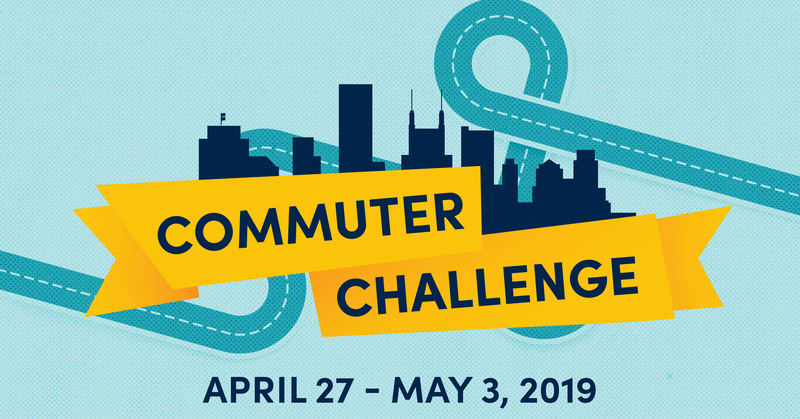 11, 2019—A Facebook query seeking Vanderbilt students who were pilots led Riley Ferguson to two of her closest friends and the founding of AviaDORES, a campus organization with the mission of making aviation accessible to VU students. Apr. 11, 2019—Like many medical students, Kathleen Gallagher knew by the time she’d finished high school biology that she wanted to become a doctor. It was the tragedy of Sept. 11, however, that launched her journey into trauma surgery.